Bain Satin 1: Wet hair thoroughly. 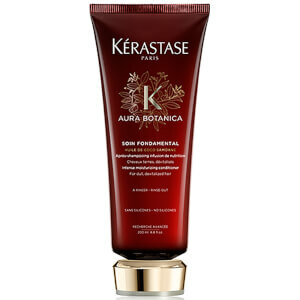 Apply and massage through the scalp and hair in circular movements. Emulsify and rinse thoroughly. Repeat this application and leave in for a few minutes. Lather by adding a little water and gently emulsify before rinsing thoroughly. 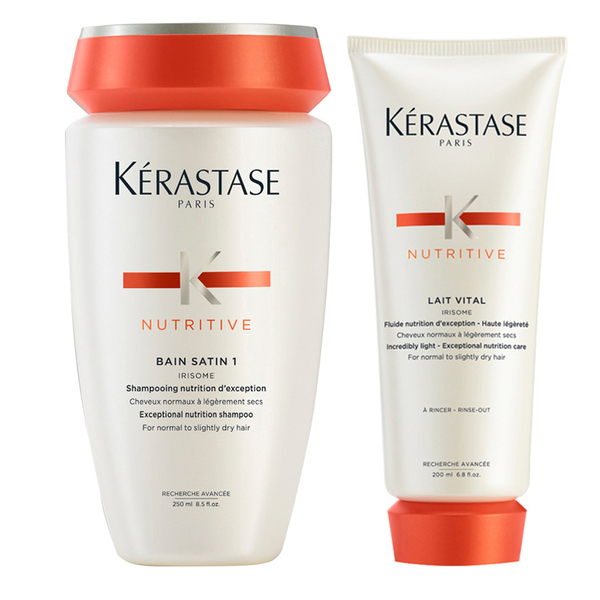 Lait Vital: Apply product to washed and wet hair. Massage through lengths and ends. Leave in for 2-3 minutes. Emulsify and rinse thoroughly with warm water.